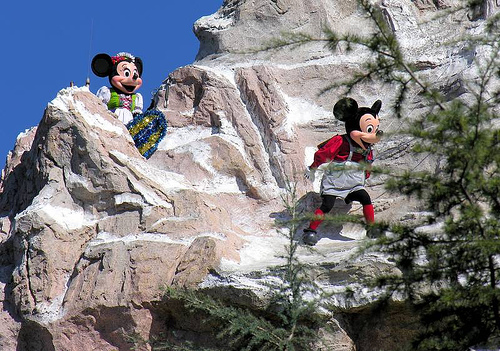 After six years of no climbers populating the slopes of Matterhorn mountain in Disneyland, climbers began to scurry up the slopes once more. Disney has released a video of the climbers doing what they do best, climb. I can’t wait to be in the park and see the climbers scaling the mountain side. That’s so awesome it brings back memories back in the day when I went there.